Download links of Cambridge IELTS 10 With PDF, Audio, And Answers have been updated on 16th November 2017. 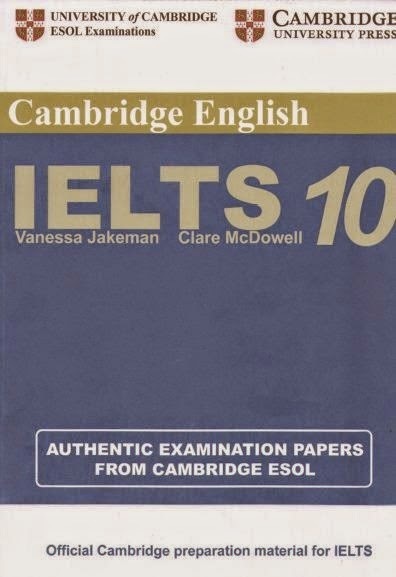 Cambridge Practice Tests for IELTS 10 contains four complete sample IELTS tests, each comprising Listening and Speaking modules and Academic Reading and Writing modules. In addition there is one set of the General Training Reading and Writing modules. To accompany the tests there is an answers at the back of the book and you should refer to this after you have attempted each of the practice tests. ^_^ There is no error. It may be your own problems. Please try again. All download links have been verified in various ways.